The Ghost And The Machine “Red Rain Tires” Out Now! 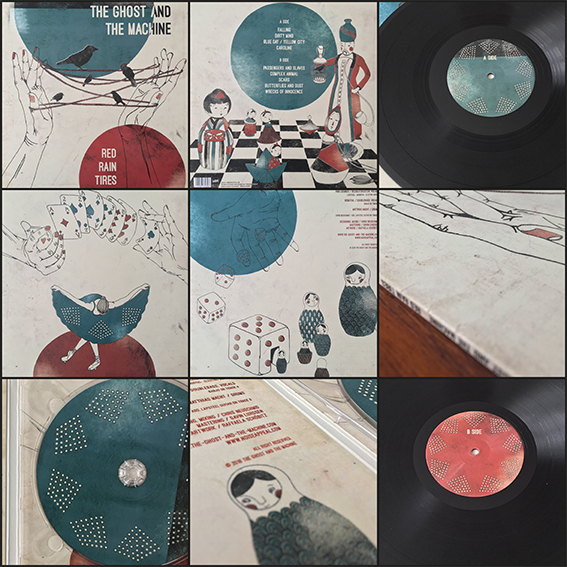 Home > News > The Ghost And The Machine “Red Rain Tires” Out Now! 28 Sep The Ghost And The Machine “Red Rain Tires” Out Now! Amazon, JPC, HHV or at our online-store.